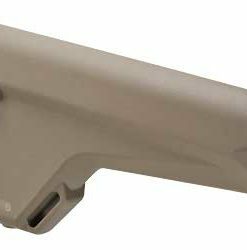 Pistol Grip FDE combines reinforced polymer body construction with comfortable, wrap-around rubber overmolding for maximum weapon control in adverse environments. 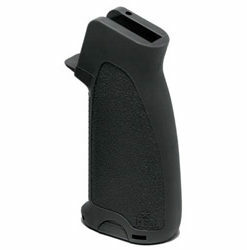 With a similar shape to a ‘medium’ sized MIAD, this AR15/M4 drop-in design features a hard-polymer bottom edge to reduce the possibility of equipment snags or grip damage, accepts optional Storage Cores for gear stowage and includes a basic grip cap. All mounting hardware included. 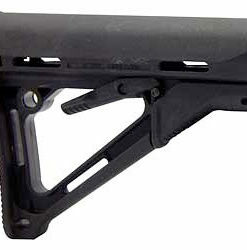 *NOTE: This grip will function properly with 7.62 NATO AR10/SR25 style of rifles but, depending on the make of the rifle, may or may not leave a gap between the ‘beaver tail’ and the receiver. 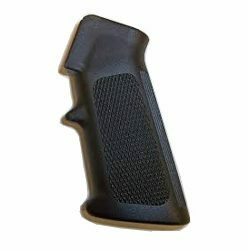 This gap is purely aesthetic and will not affect function. 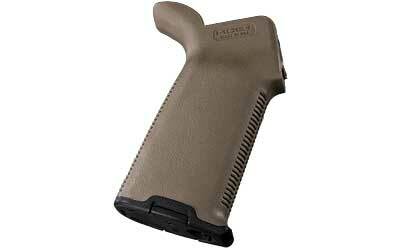 © Copyright Wyoming Arms. All Rights Reserved.